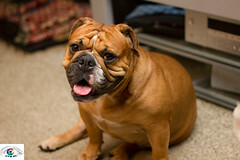 We were pet sitting daughters Old English Bulldog last year for 6 months. Bella came to us with red toenails, itchy and always stinky. I was told by the vet to bath her daily, then 3 times week, then 2X week, etc. Because I’d had back surgery and Bella’s size this was an impossible task. I found Skin Eze online, within 1-2 days Bella stopped itching, eventually her toenails, eyes and feet were no longer red. Skin Eze has been the best product ever! I wish I had found skin eze when my cocker spaniel was alive, back then I did what the vet told me to do and it never worked once we got to the bathing once a week. We love the quick photo posts and captions that Angie shares at CatLandLady. Her cats Saffy, Cosmo, and Phoebe are full of daily entertainment. 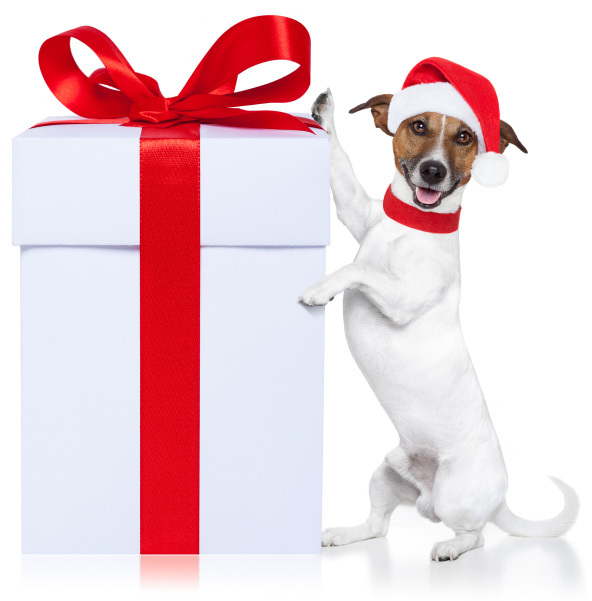 Want to know if your dog’s food is safe or if their toy is free of harmful chemicals? Consult Raise a Green Dog first. Originally a Squidoo lense, RAGD has expanded as pet owners have become more and more concerned with environmental pet safety and health. Champion of my Heart is the real-time memoir of Lilly, Roxanne Hawn’s border collie. Lilly suffers from vaccine-induced brain inflammation and and Roxanne regularly posts updates on Lilly’s condition and struggles. Roxanne is a heartbreaking beautiful writer. A must read. Dog Milk, a branch of Design Milk is the leading source for trendy, cool pet product reviews. We love finding the latest trends and hot products from Dog Milk. 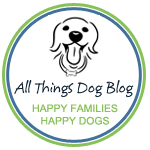 All Things Dog Blog is a great resource for all dog-related articles, reviews, and fun adventures. Carrie is great at helping readers solve pet problems and her writing always inserts her fun, happy attitude. Pretty Fluffy is our go-to source for the latest in trendy, luxurious dog lifestyle products and ideas. 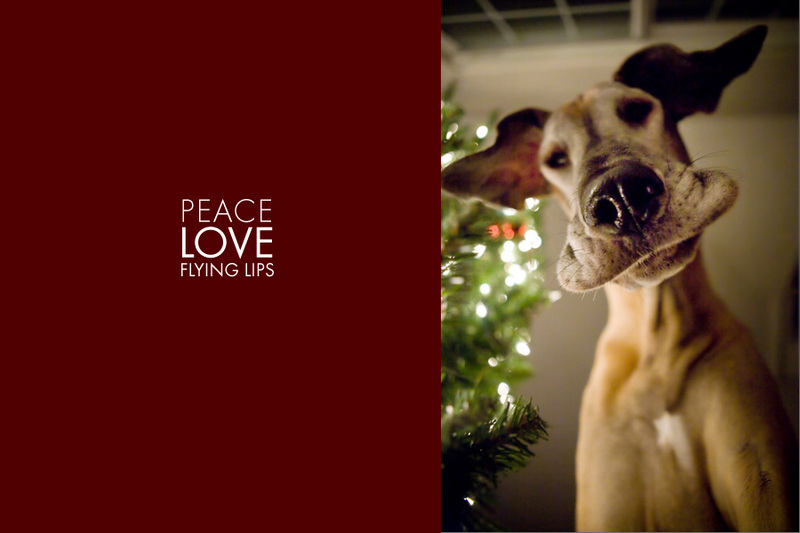 The founder, Serena and her pup Soda have great features: from pet treat ideas to stylish pet photography. Under the Blanket is the blog of BlanketID. Blanket ID is a great tag that holds a record of pet details and photos online so that if your pet is ever missing or stolen you can immediately send alerts with the information to your local animal shelters and hospitals. Love Meow is one of our favorite places to see adorable cat photos and videos. Ever having a rough day? Just check out Love Meow and we promise you’ll feel better almost instantly. Did we miss any blogs? We sure to share your favorites in the comments below. If your dog suffers from a gluten-intolerance, you know first-hand how difficult it can be to find food and treats that won’t cause an allergic reaction. Reading ingredients and researching new dog foods can be exhausting. Sometimes it’s just simpler to make the food and treats yourself. Worried you aren’t a master chef? Think again. 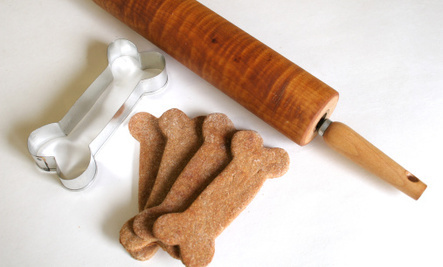 This gluten free dog treat recipes are simple enough for anyone to make. 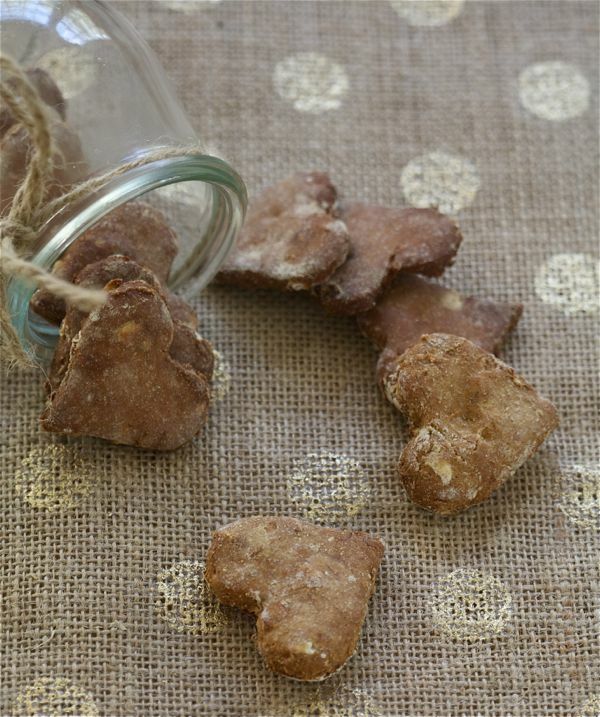 These Grain-Free dog treats from A Cozy Kitchen feature banana and peanut butter as main ingredients. We’re especially partial to the cute heart cookie-cutter shape. Rice flour is the star in these Gluten-Free Peanut Butter and Pumpkin Puppy Treats from Betty Crocker. 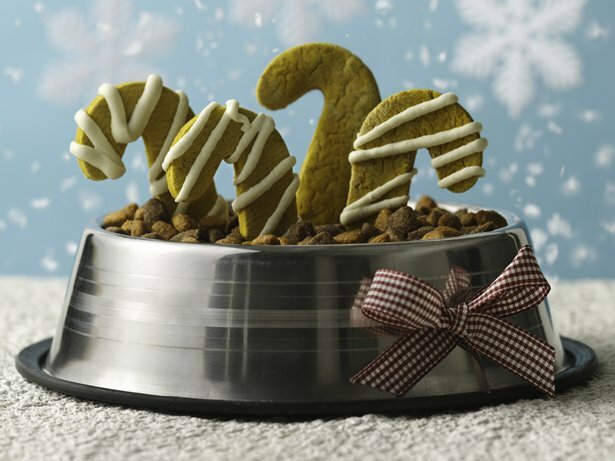 Get in the festive spirit and cut these puppy treats into adorable candy cane shapes. The homemade Peanut Butter and Banana Dog Treats from Whole Foods have a secret ingredient – parsley. 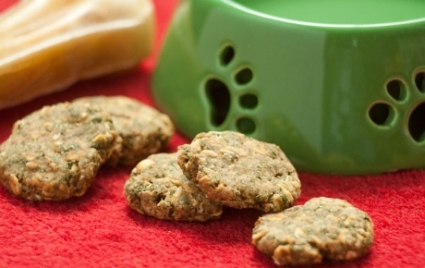 Sneak parsley into the treat to improve your dog’s breath. Pumpkin seems to be the name of the game for gluten-free dog treats, and this recipe from Cleo is no exception. Your pup will jump for these delicious snacks! Do you make your dog’s treats yourself? Will you now that you see how easy it is? 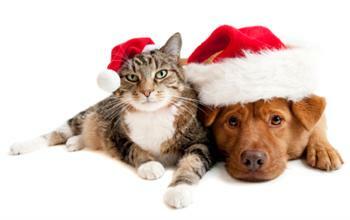 With all of the madness of holiday shopping ramping up, we have but one question – will you be buying your pet a gift? 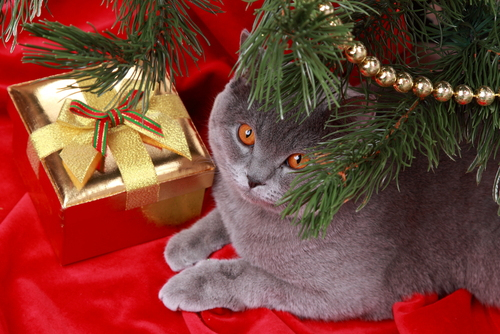 Does your sweet cat or spunky pup have a special present under the tree that’s all of their own? In our household, our pets are our family, so we love spoiling them too with cute little presents. Of course, they don’t really understand what’s going on, but it makes us feel like we’re sharing the love. 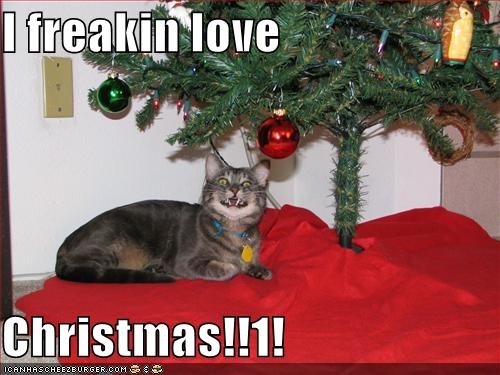 Plus, we love taking cute pictures of our dogs and cats under the tree. 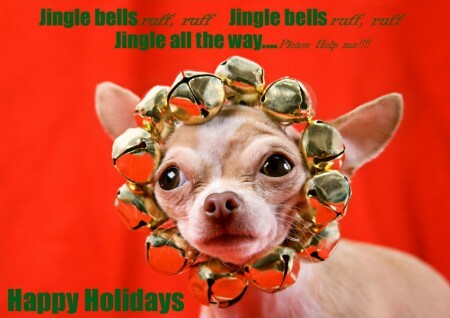 Do you include your pets in your Christmas cards? 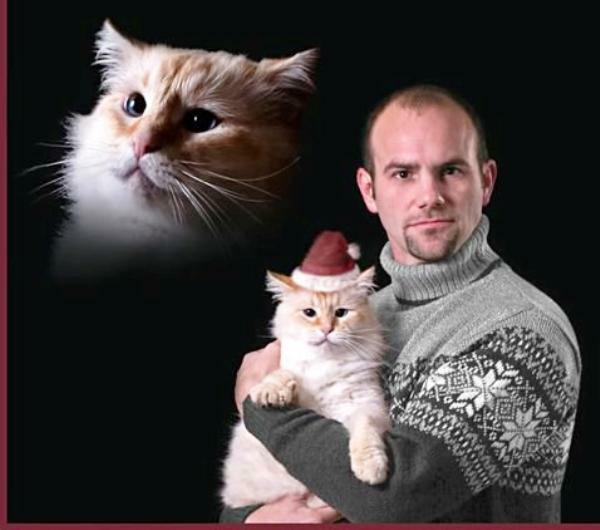 Our precious furry friends are definitely an integral part of our family, so we couldn’t imagine not including them in our family photo. 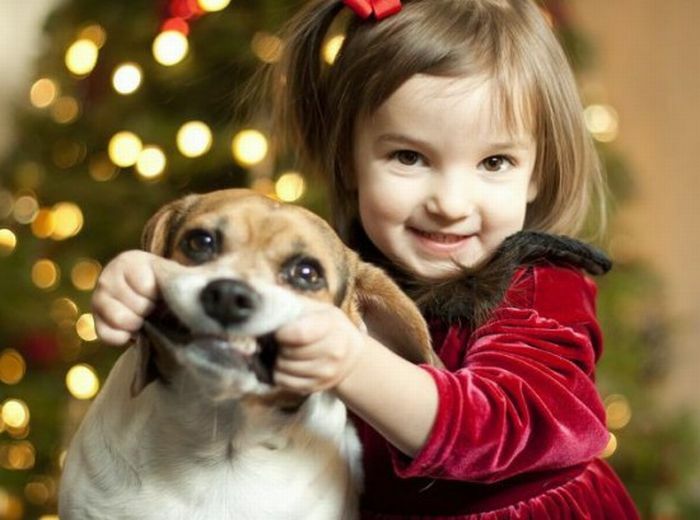 Plus, who doesn’t love pictures of cute cats and dogs? 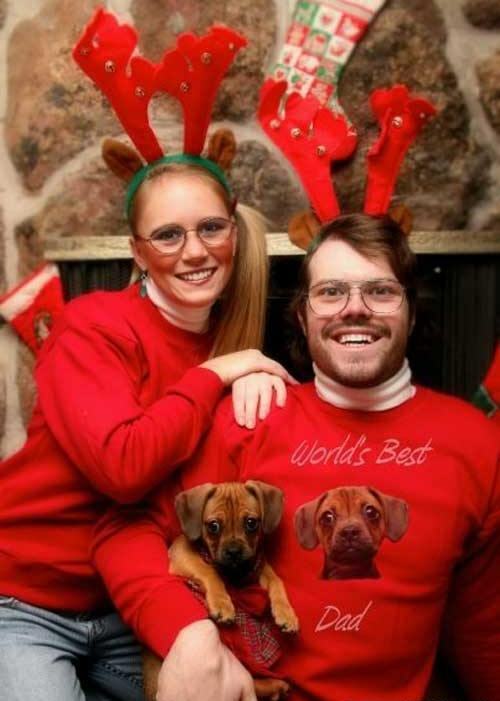 Here are some of our favorite funny Christmas photos we found around the web. Which one is your favorite? How can you not love Grumpy Cat? 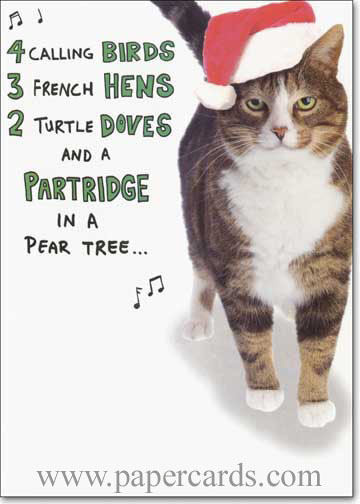 If you’re wild for Grumpy Cat, like the rest of the world, check out the great Christmas video above from Purina. Adorable! Cats gone wild! 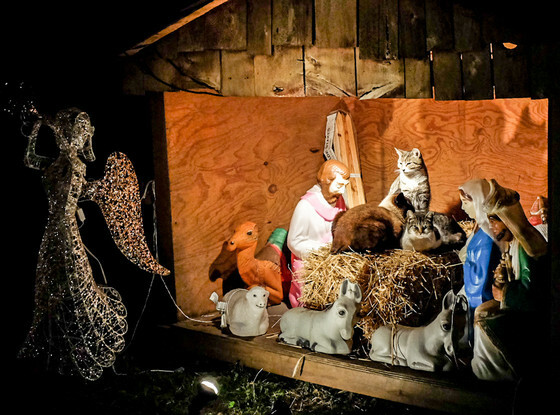 A Nativity Scene in Brooklyn has been overrun by feral cats, even going so far as pushing baby Jesus off his manger of hay. 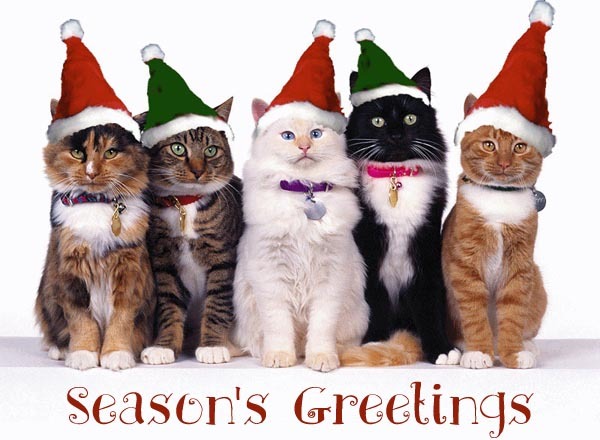 Meowy Christmas, indeed. Did you think dog parks are the best place for dogs to socialize? Well, you might want to think again. 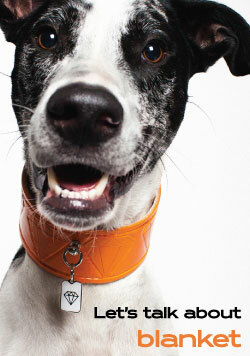 Learn more details from Mother Nature Network where they debunk 4 common misconceptions about dogs. We’re loving this dog swimming round up from The Huffington Post. What’s more adorable than a puppy? A puppy air swimming, duh. Read More: It’s a Bird, It’s a Plan, It’s Air Swimming Dogs!